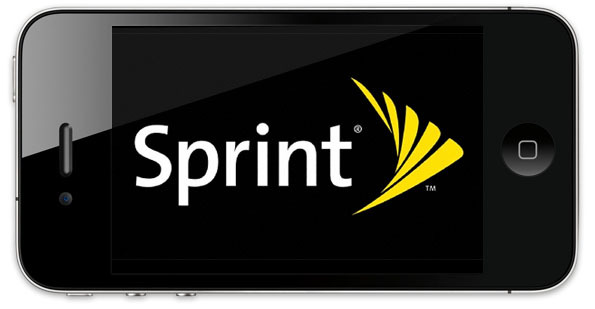 Rumor: Sprint iPhone Being "Actively Tested"
Sorry, folks: we’re still waaaaay too burned out from all the pre-release, back-and-forth rumor mongering that went down with the Verizon iPhone to really weigh in on this one, so we’ll just pass on the details. According to 9to5Mac’s source, a Sprint-friendly version of the iPhone (one closely resembling the iPhone 4) is in testing in the deepest depths of Apple HQ. This all goes pretty hand-in-hand with reports last month that Apple was hunting for cell engineers in Kansas.. which just happens to be where Sprint’s main campus is located. Could it happen? Sure. Could it all be a bunch of conjecture? Absolutely. But, hey: at this point, Apple has no reason to not put it on Sprint. Once that one-carrier exclusivity was broken (as it was when AT&T lost exclusivity with the launch of the VZW iPhone), they might as well throw it on every carrier around — it’s not like any of them are going to get mad and stop selling the iPhone.